Celebrate the festive season with SK-II x Karan Limited Edition Bottle! 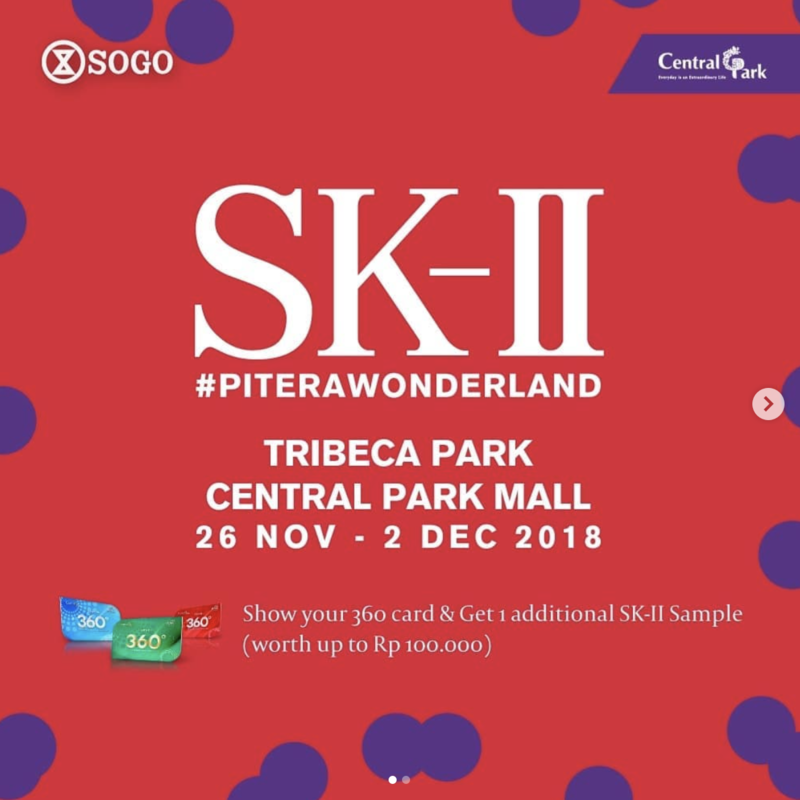 Starts 26 Nov 2018 at Tribeca Park, Central Park Mall! Step into #PiteraWonderland, a pop art inspired design that illustrates the power of PITERA. Let’s get immersed into the Pitera Wonderland like never before! Get SPECIAL OFFERS for SK-II New Members,valid with complimentary skin check*.